Michael’s Hair Design is Oakville’s premier hair styling boutique. We’ve been family owned and operated since 1967 and have kept up with each twist and turn (and perm) for the past 50 years! Not only are we masters at styling hair but we have skin care professionals on staff to serve you as well. If you are planning for that special day or just a night out on the town, Michael’s Hair Design is ready to accommodate all your up-do and styling needs; whether it’s for yourself or your entire party. 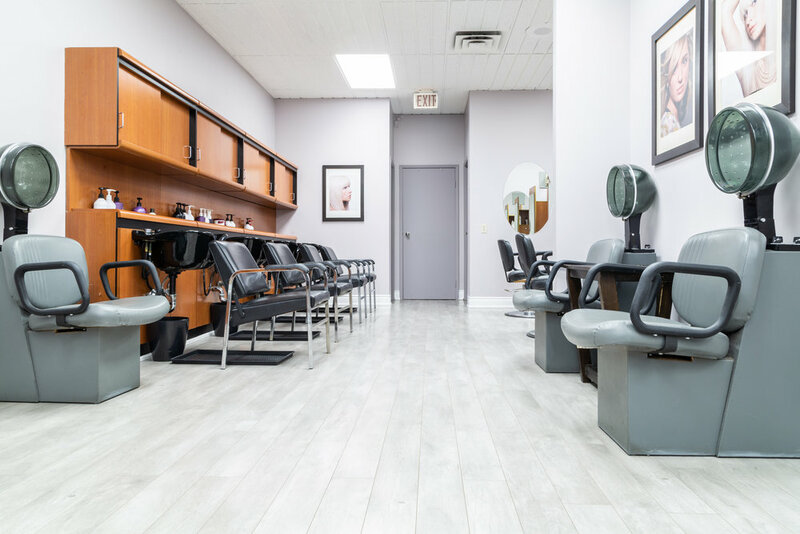 Feel at ease knowing our expert stylists will help bring out your best features by listening to your concerns, ideas, and making professional, trendy suggestions. Say “I do!” with Michael’s. Lets talk style! Looking to try something new or curious about what current trends would work best for you? 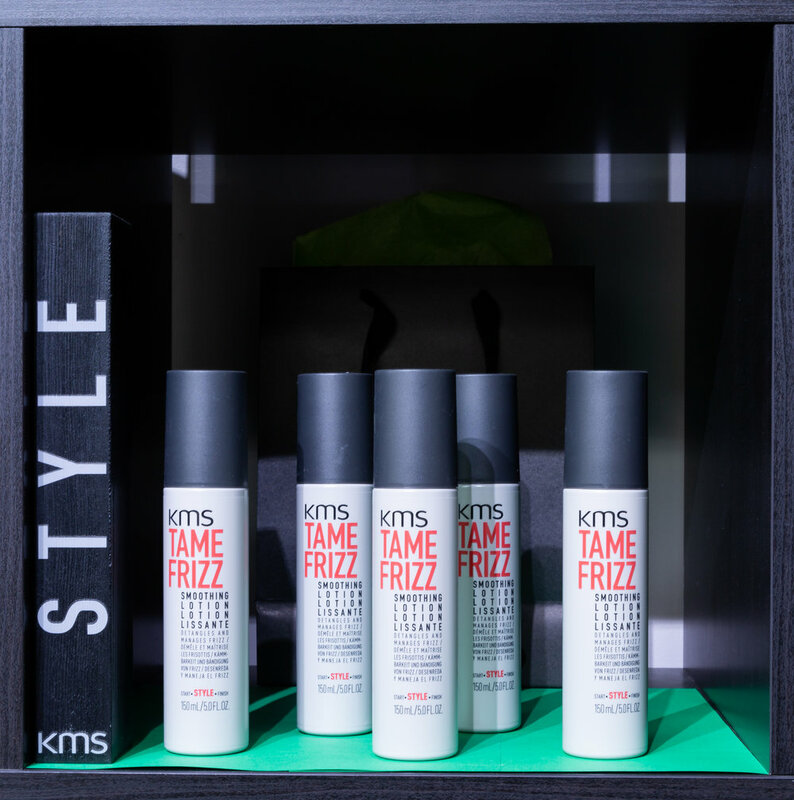 Stop by or call to book a free consultation with any of our incredible stylists. 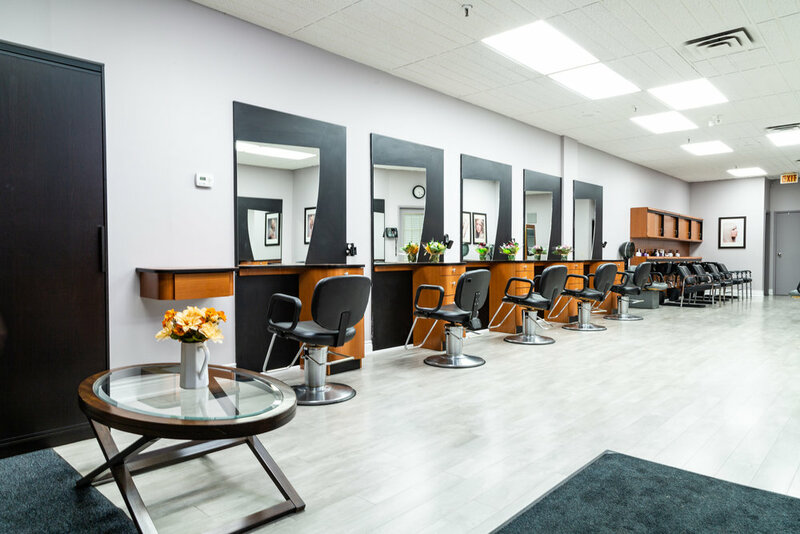 In valuing your time, and to ensure we have the availability to best serve you, we recommend setting up an appointment either over the phone or in the salon.